In an historic achievement, Shrewsbury Town Football Club are one step closer to being the first club in England & Wales to introduce safe standing at their Montgomery Waters Meadow stadium, following the successful completion of their crowdfunding campaign thanks to a considerable contribution from FansBet. The campaign, spearheaded by the Shrewsbury Town Supporters’ Parliament in partnership with the Club and sports fanfunding specialists Tifosy, raised more than £65,000 through contributions from almost 1,000 fanfunders. 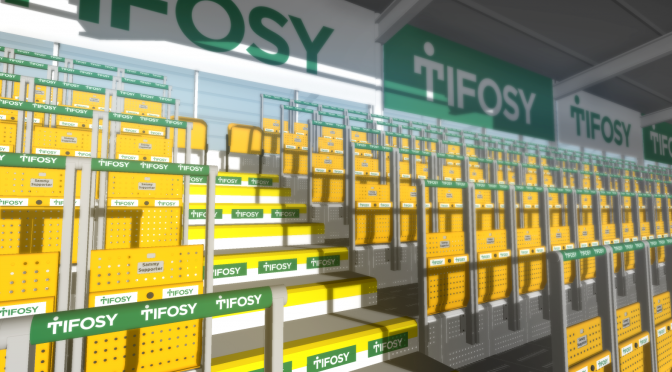 Reflective of the national demand for safe standing, the crowdfunding campaign drew in support from fans and supporters’ groups up and down the country, transcending traditional club loyalties. Speaking of the achievement, Roger Groves of the Shrewsbury Town Supporters’ Parliament said “This is a remarkable achievement by the hundreds of fans and sponsors, especially FansBet, who have paved the way for the thousands more to bring standing back to matchdays at their clubs. I am very proud that Shrewsbury Town has been at the heart of this”. Brian Caldwell, Shrewsbury Town CEO, added “We are delighted that Shrewsbury Town will be the flagship club in addressing this issue, which is so important to so many fans. We will now continue the process to introduce rail seating in the Salop Leisure Stand at the Montgomery Waters Meadow, and we hope to have supporters watching home games from the safe standing area before the end of the season”. 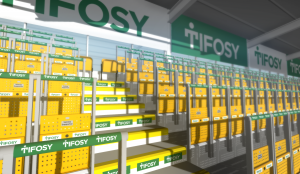 Safe standing has been something that fans nationwide have campaigned to see introduced for many years, as government policy currently prohibits many clubs from offering supporters the chance to stand. As one of the few clubs with an all-seater ground able to introduce a rail seating section, Shrewsbury Town will now lead the way in making the case for a change in policy and adding a standing option to the matchday experience for all clubs and fans. It gives members who have been unable to attend SGMs this season in person a chance to hear what the Trust has been engaged with on their behalf and to ask questions via email beforehand or on the chat page whilst listening in. The meeting started with the ‘Chairman’s Report’ where updates were provided on the Trust’s recent activities on behalf of the members on supporters issues and the forthcoming AGM and Elections in August. 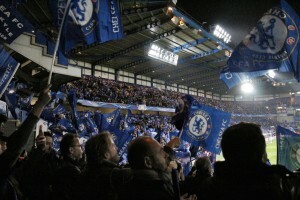 Richard Weekes talked about the Trust’s various activities to improve the Atmosphere at Stamford Bridge and Dan Silver reported back and answered questions about our links with and issues for overseas members. 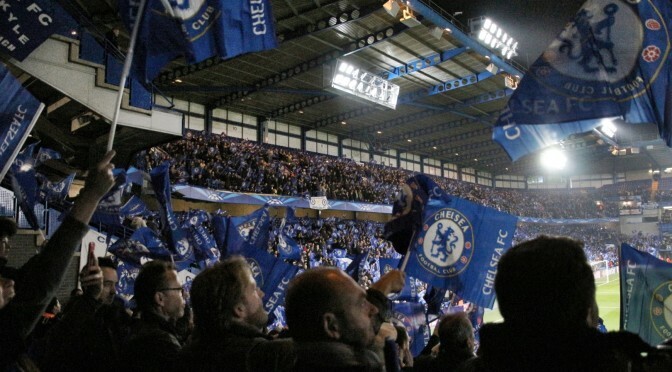 If you would like to become a member of the Chelsea Supporters Trust then go to chelseasupporterstrust.com/join-us/ fill in the details and then scroll down to choose ‘Individual Voting Member’ on the subscribe button which will take you to Paypal.